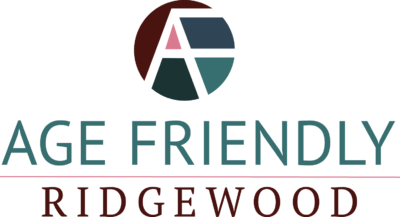 Home / News / Are you 65 or Older & Facing Financial Difficulties? 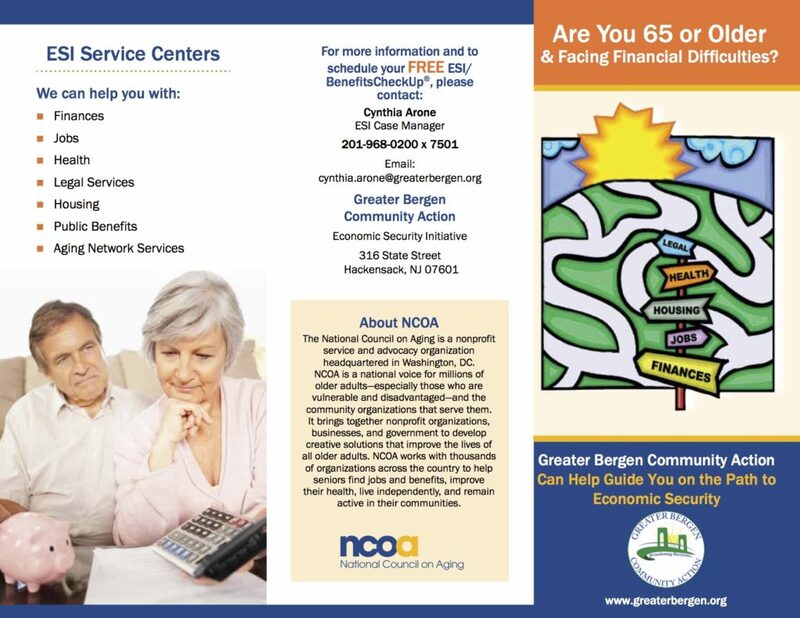 Greater Bergen Community Action can help guide you on the path to economic security. 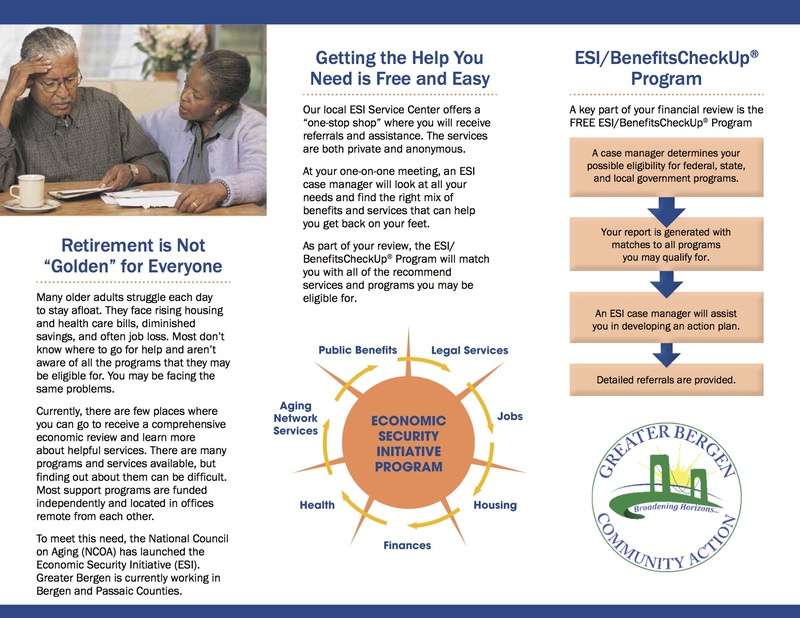 Our local ESI Service Center offers a “one-stop shop” where you will receive referrals and assistance. The services are both private and anonymous. At your one-on-one meeting, an ESI case manager will look at all your needs and find the right mix of benefits and services that can help you get back on your feet. As part of your review, the ESI/ BenefitsCheckUp® Program will match you with all of the recommend services and programs you may be eligible for.